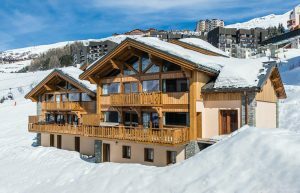 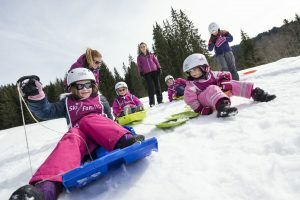 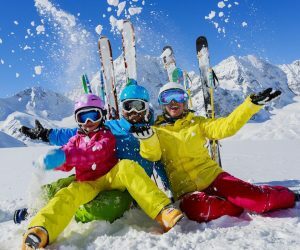 Which Month for a Family Skiing Holiday? 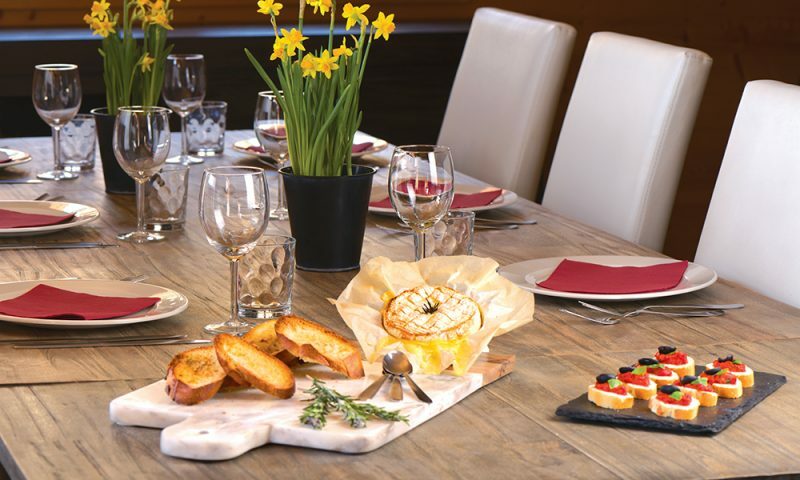 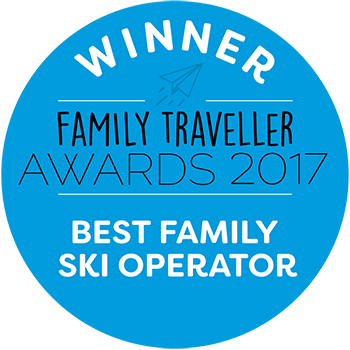 What happens at Ski Famille over the Summer? 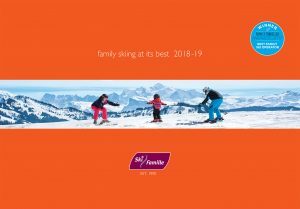 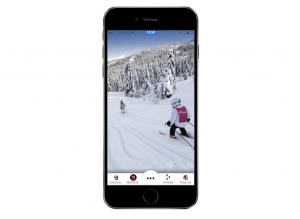 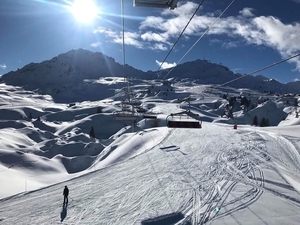 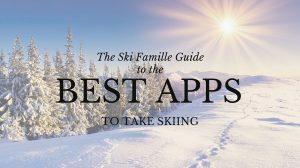 2018-19 Family Skiing Brochure Out Now!